Do you have any other children/dependents who you would like to add? **If there is no number on card, the ID number is the carrier's social security number. **This should have a letter as the last digit of their identification number. 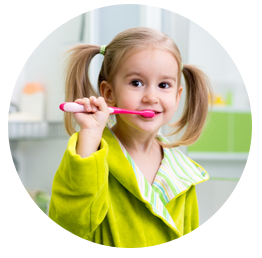 We are excited to be your pediatric dentist!